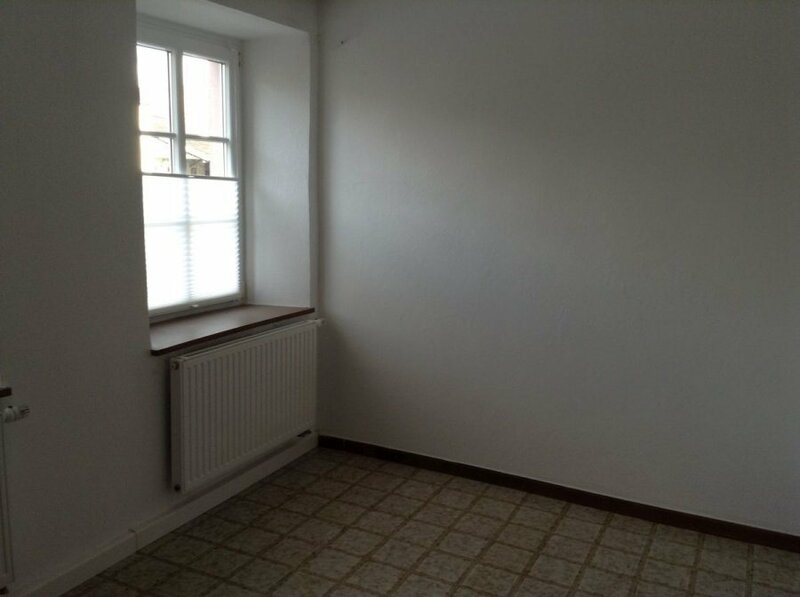 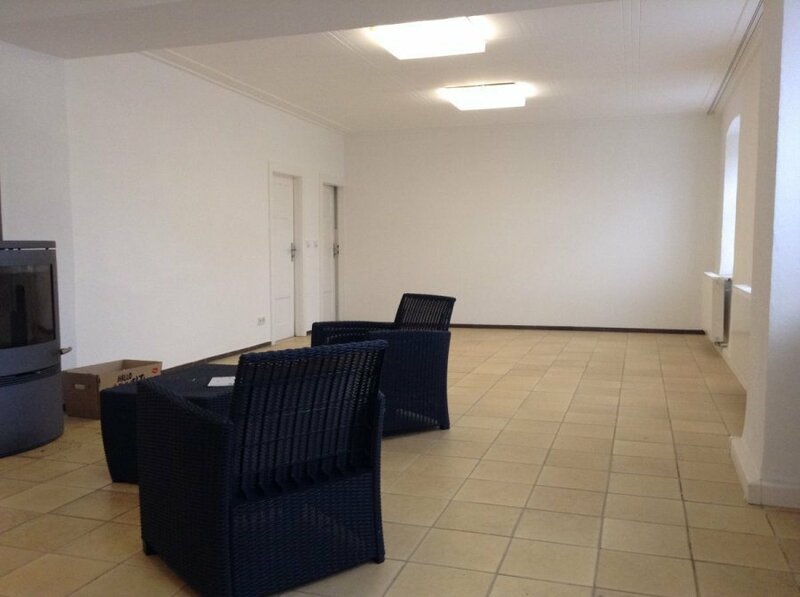 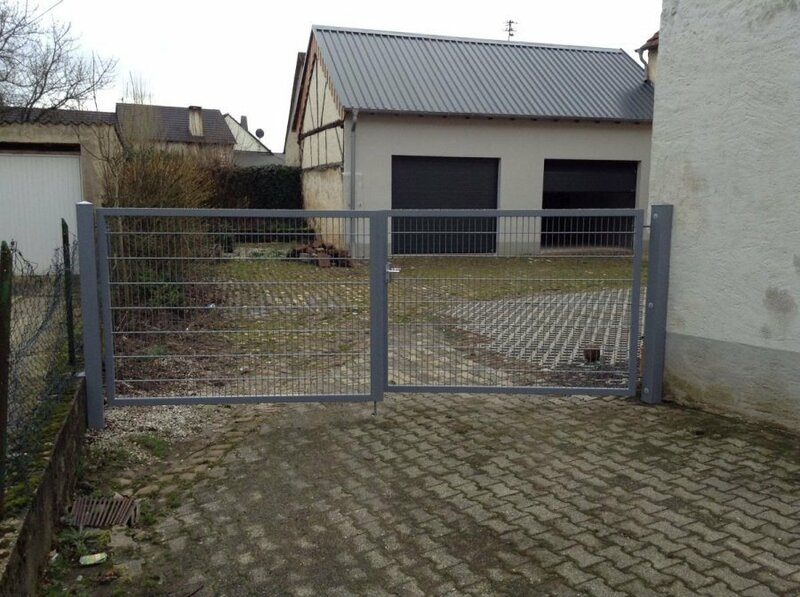 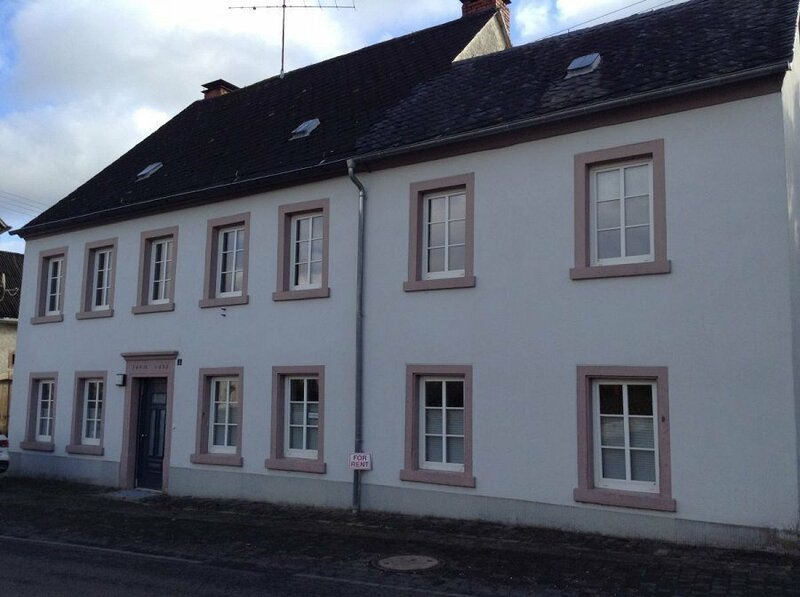 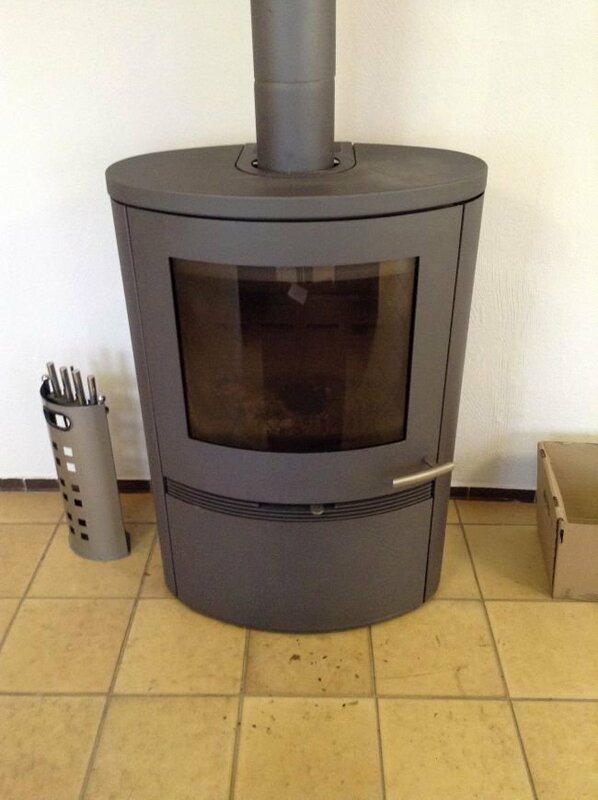 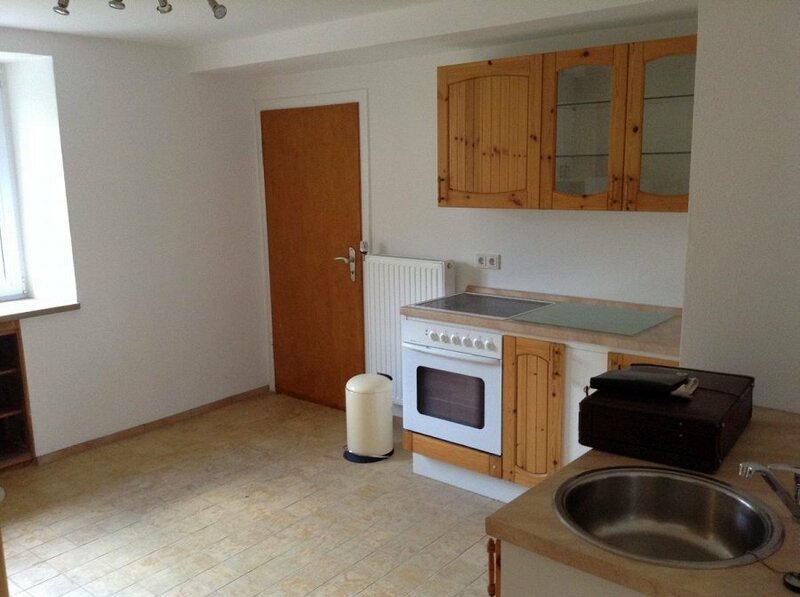 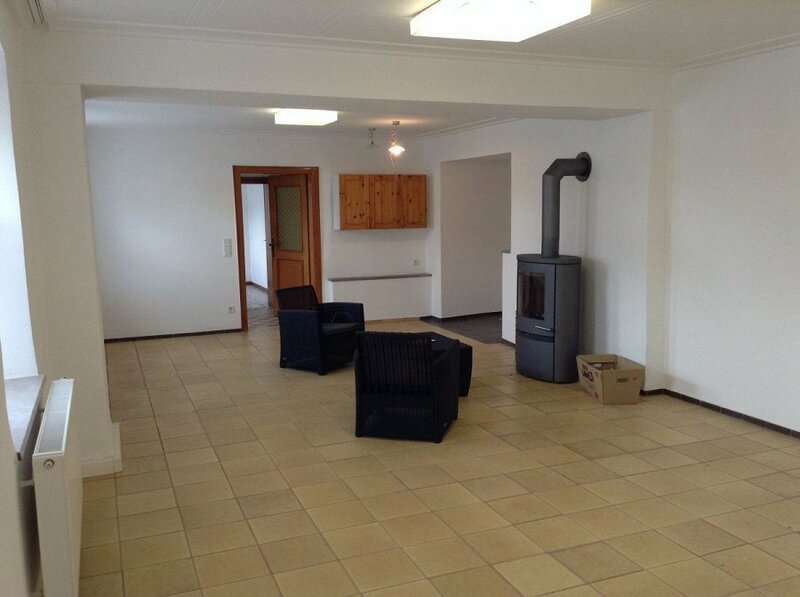 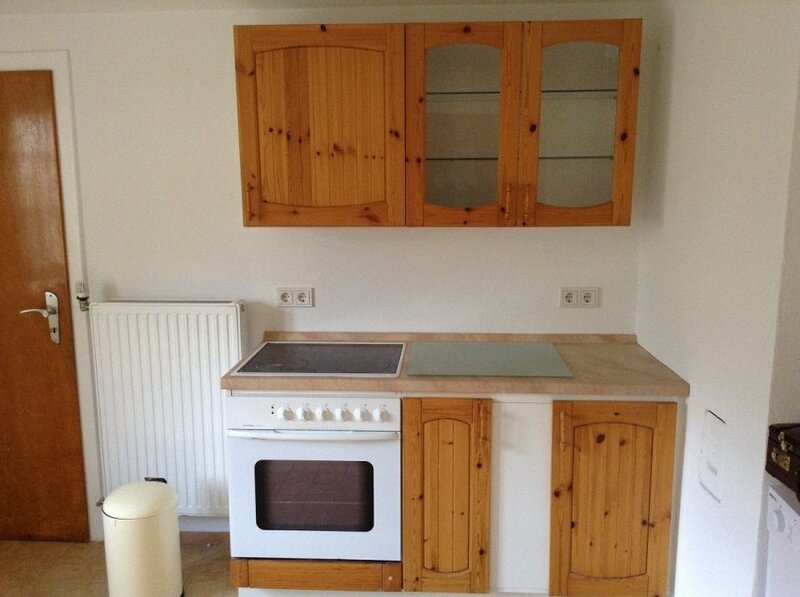 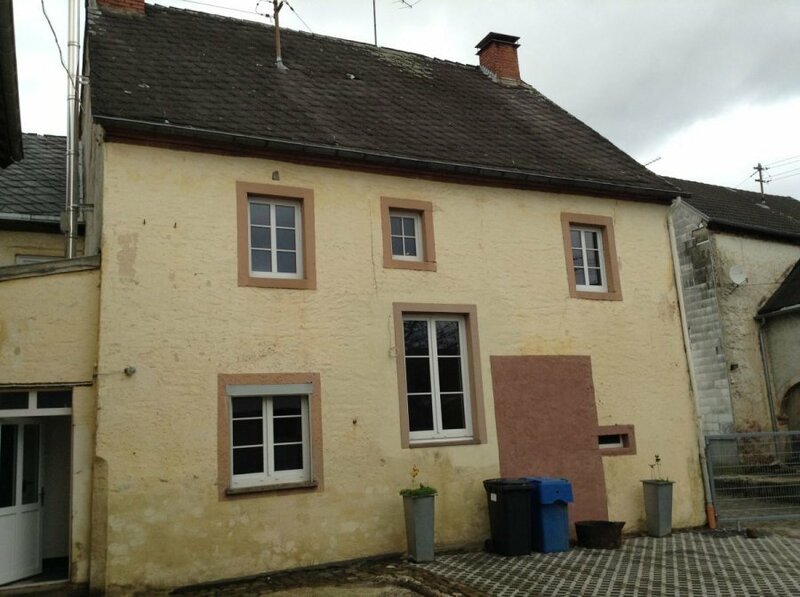 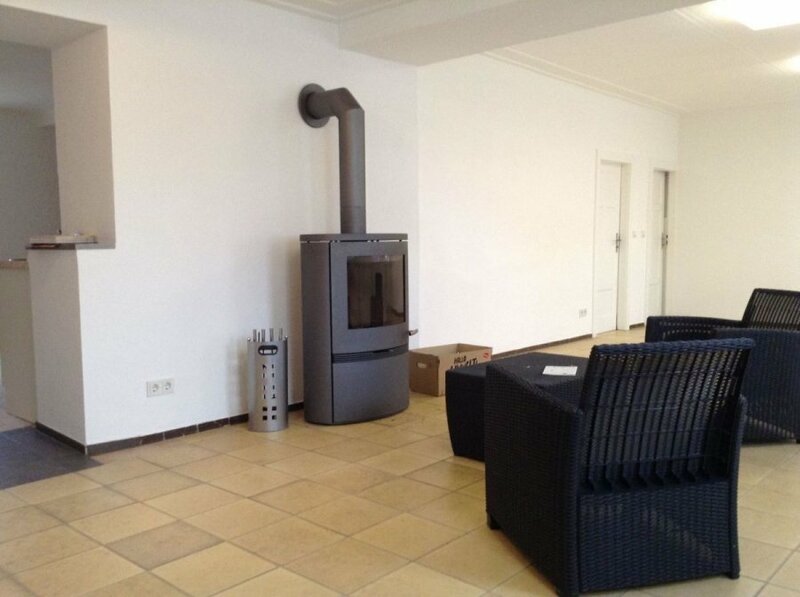 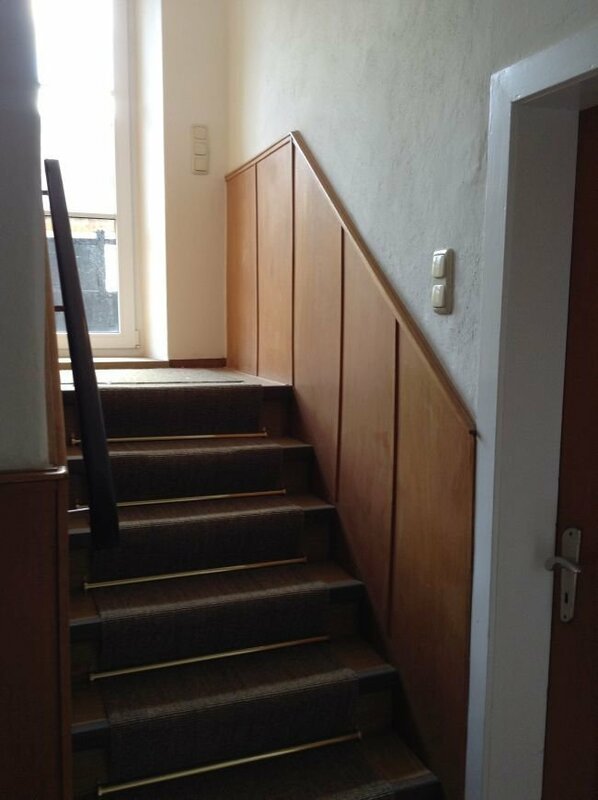 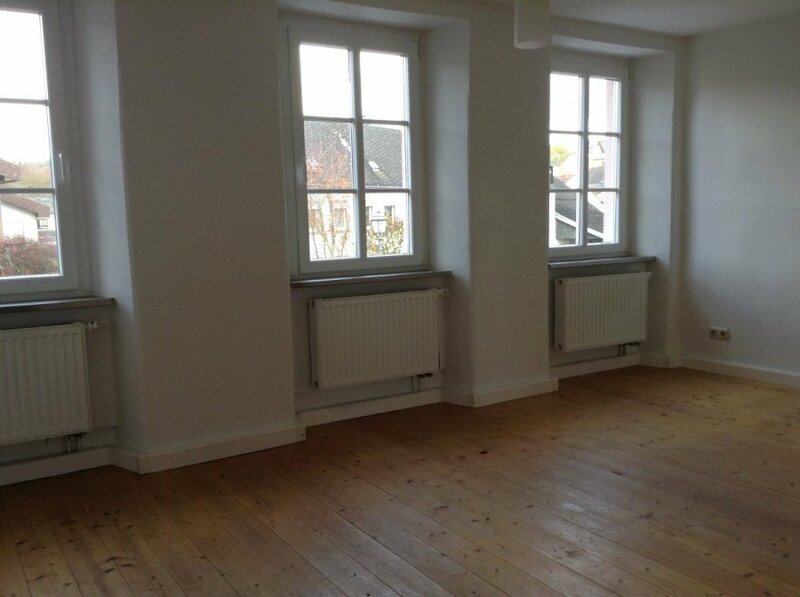 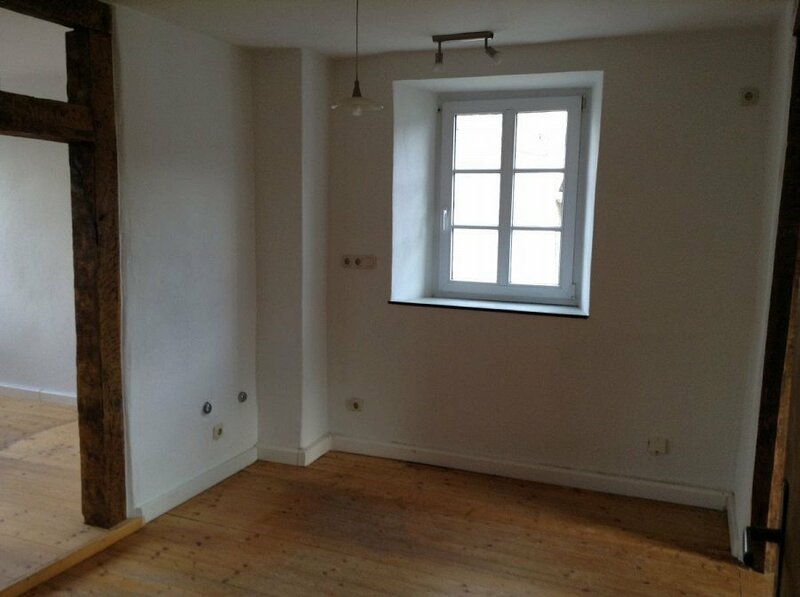 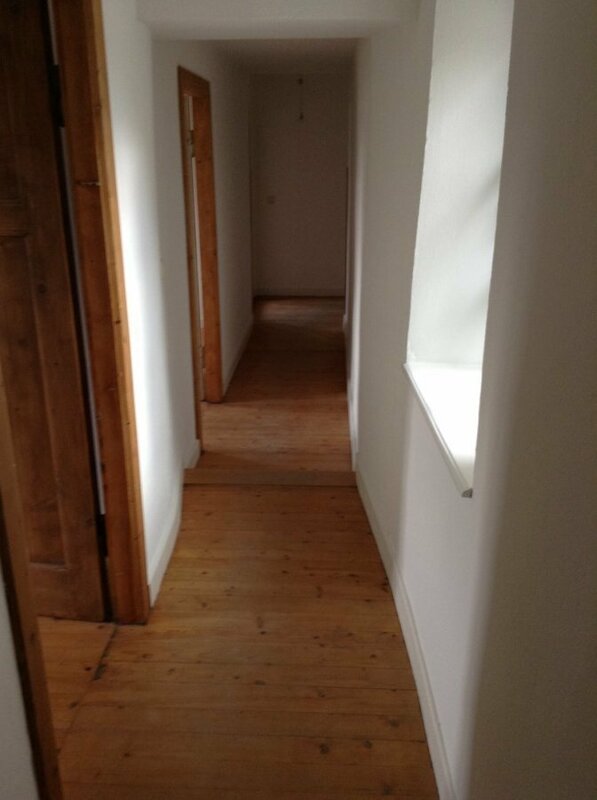 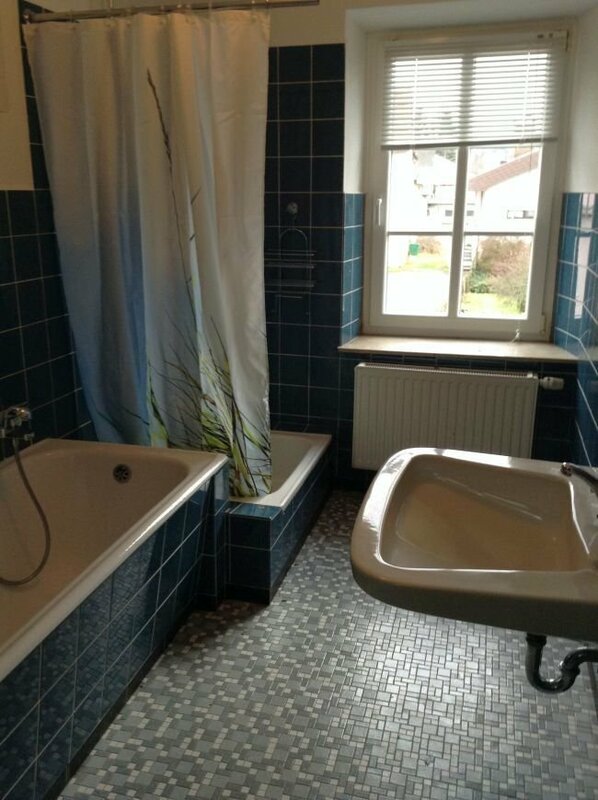 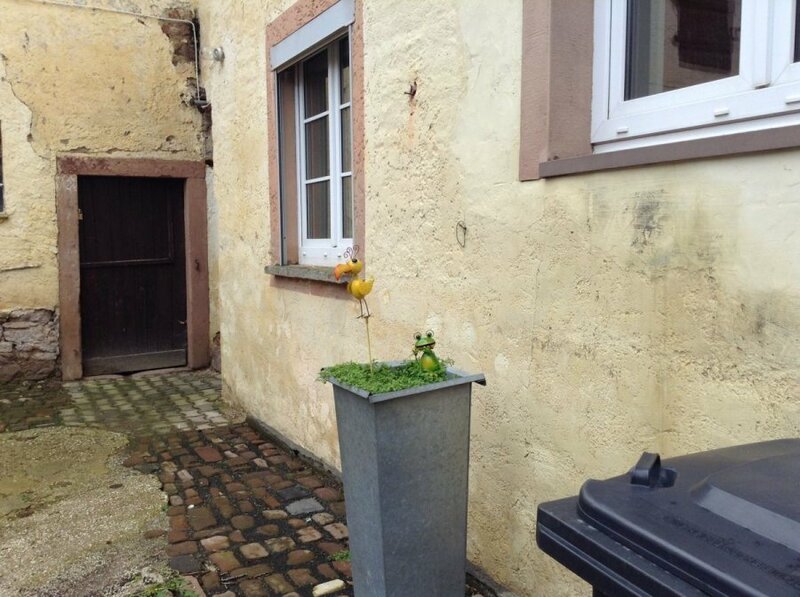 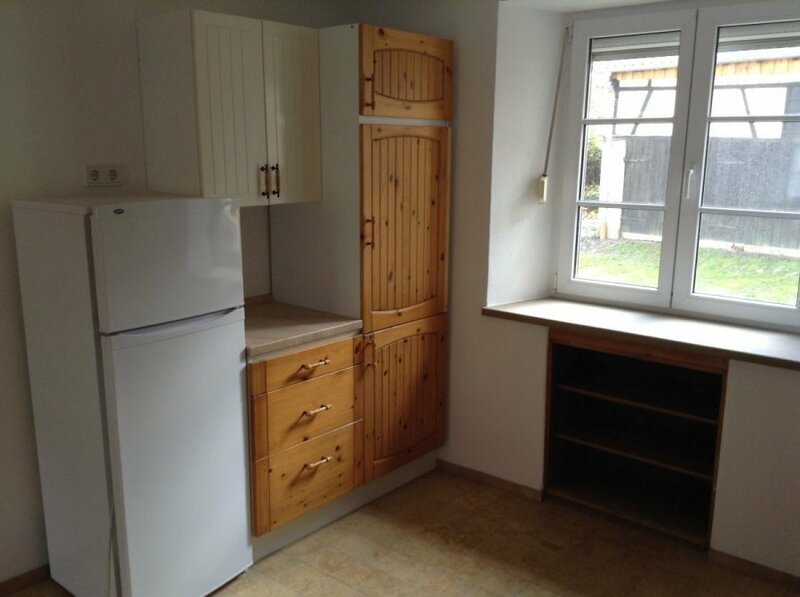 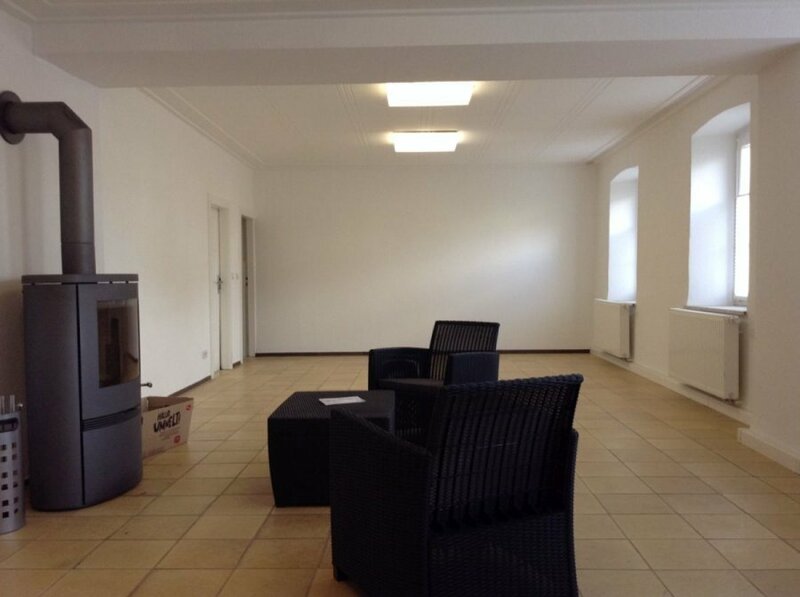 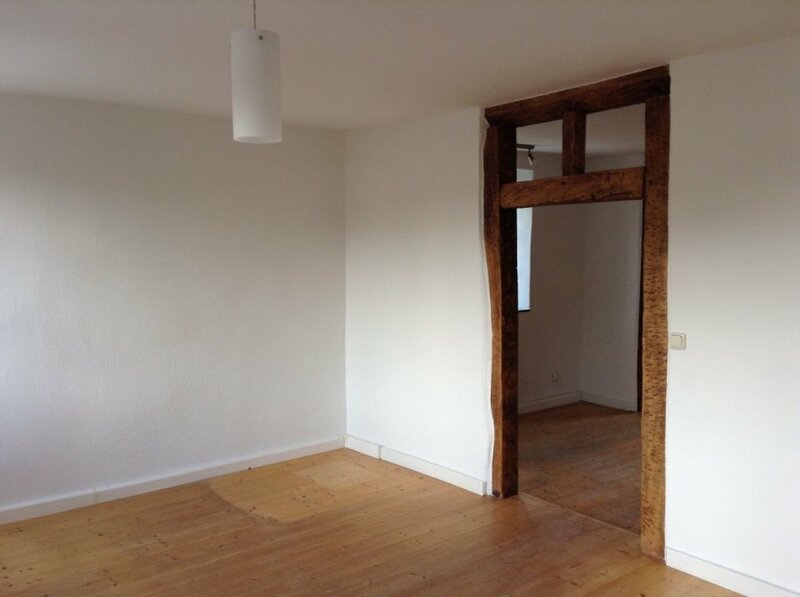 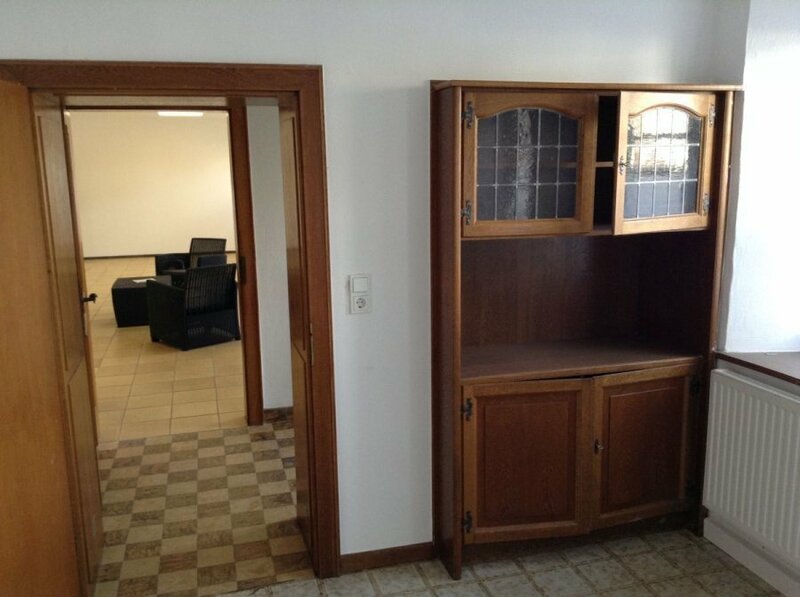 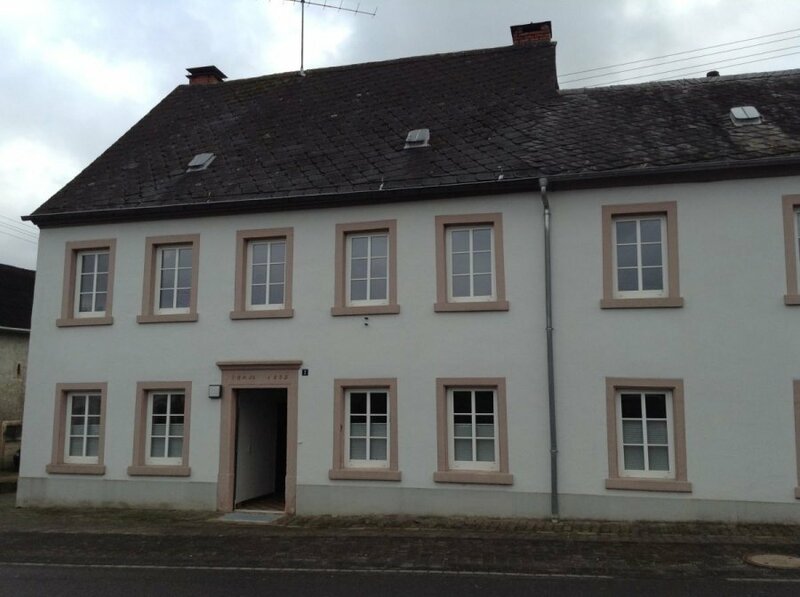 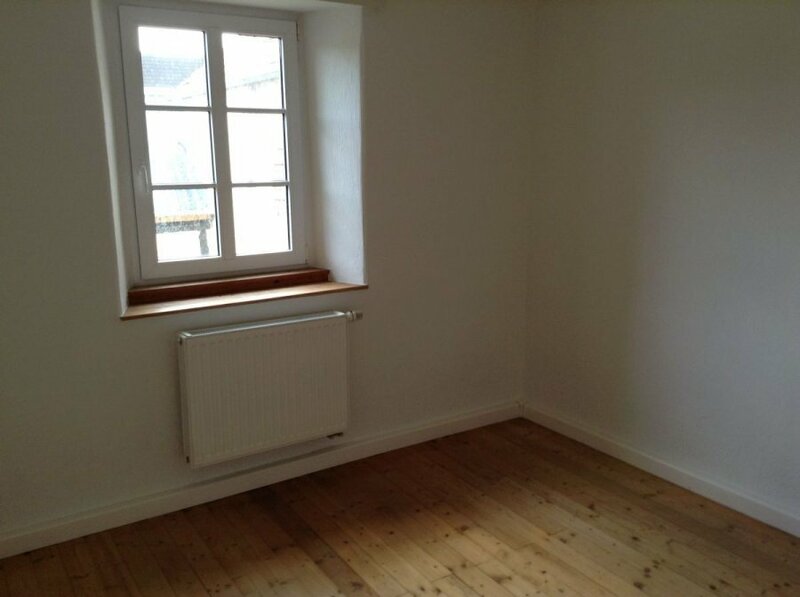 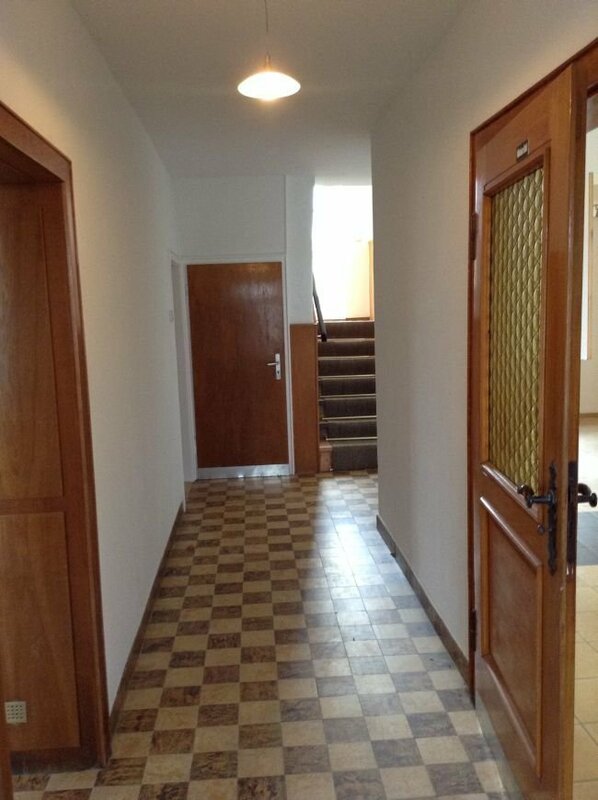 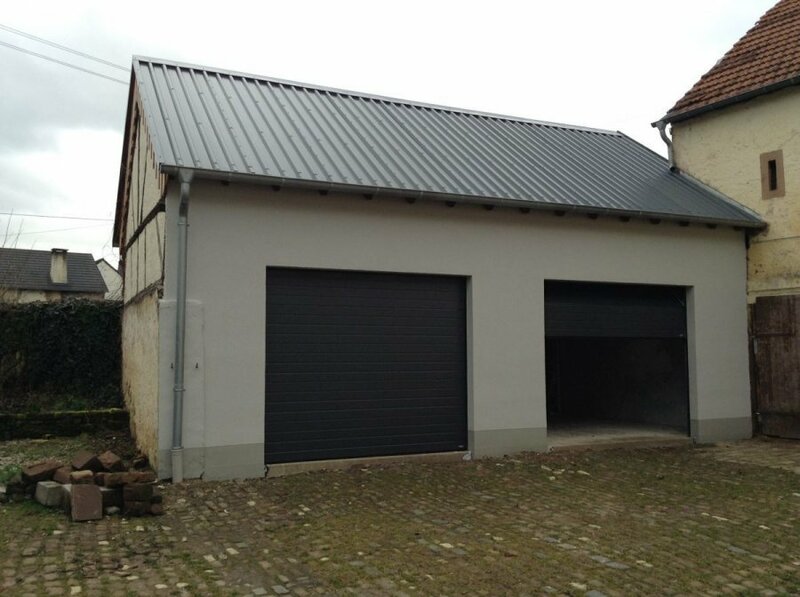 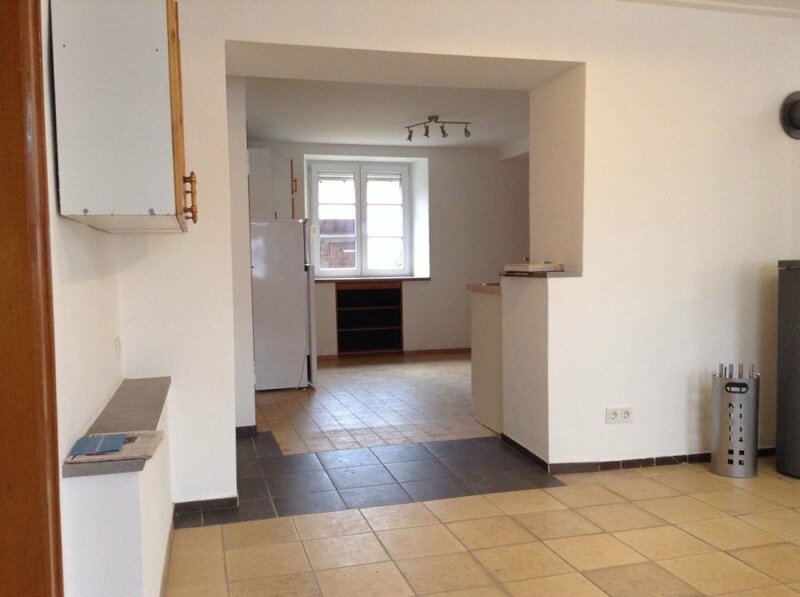 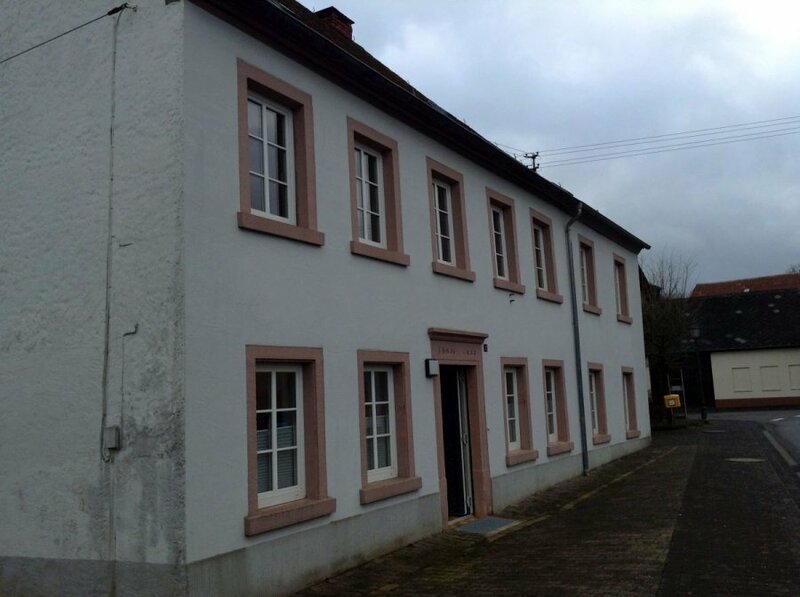 200 sqm renovated Farmhouse for rent in 54533 Oberkail, Hauptstraße 2. 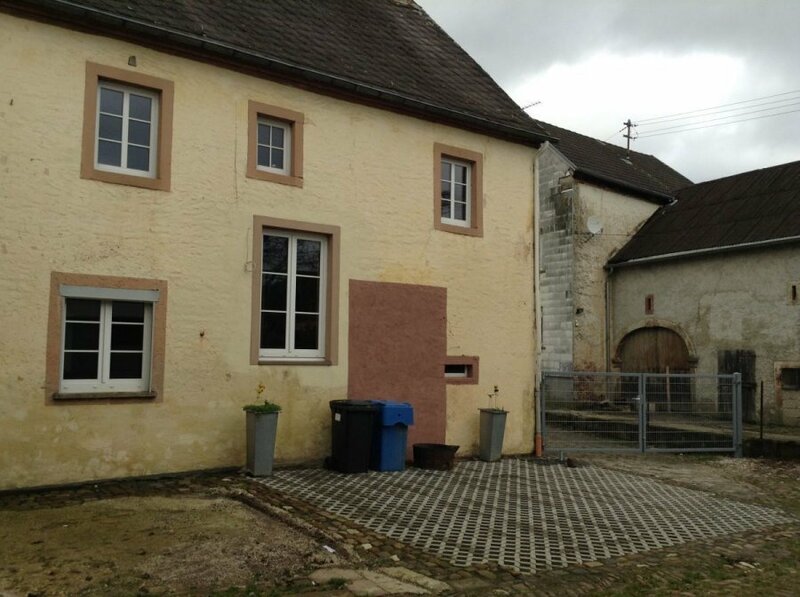 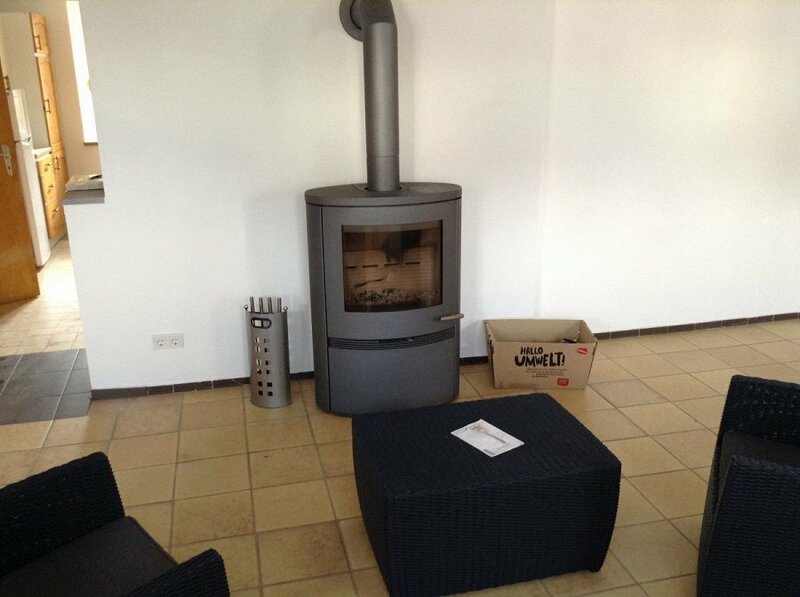 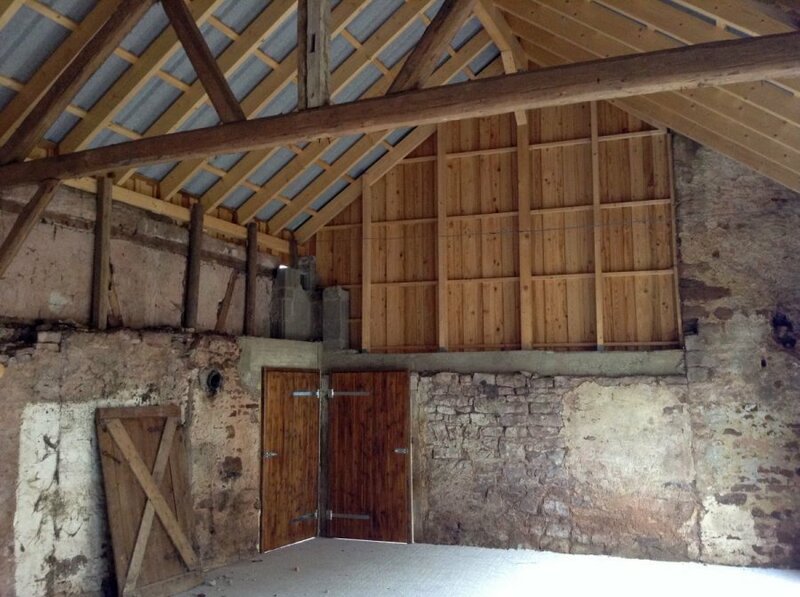 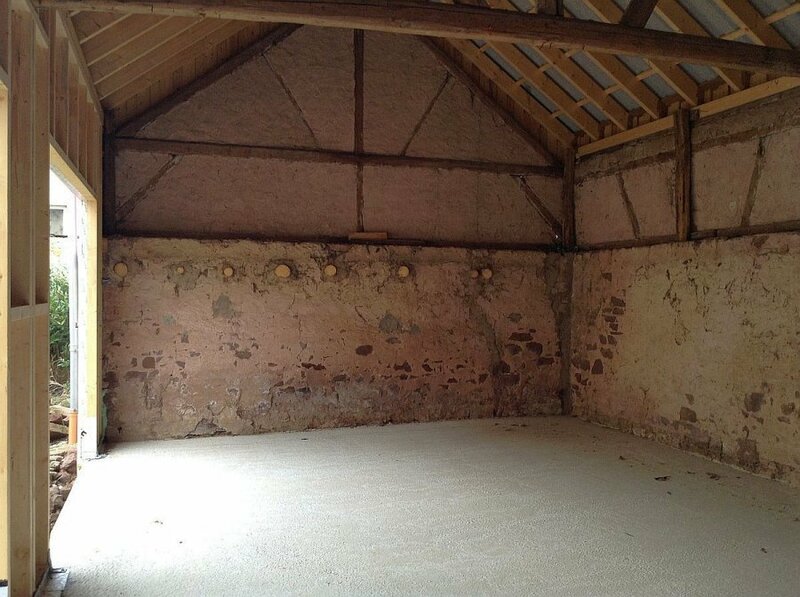 This property was an ex farmhouse out of 1832 with barn and an inner courtyard (patio). 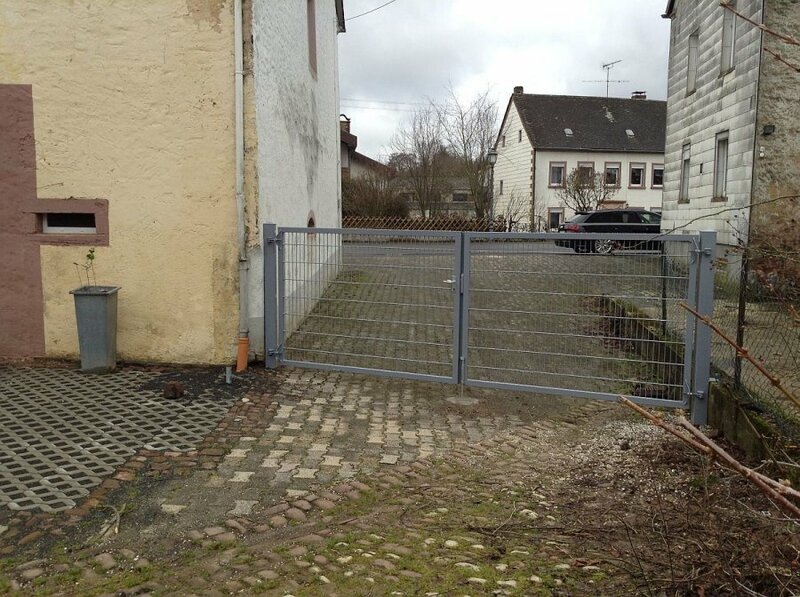 The inner courtyard is surrounded with facilities and fenced in. 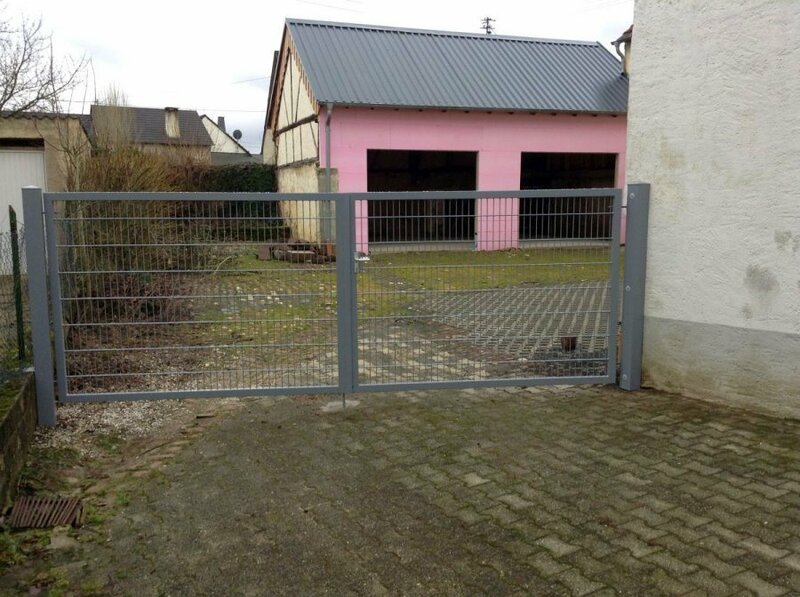 Finally there is a gate along the house to enter the property. 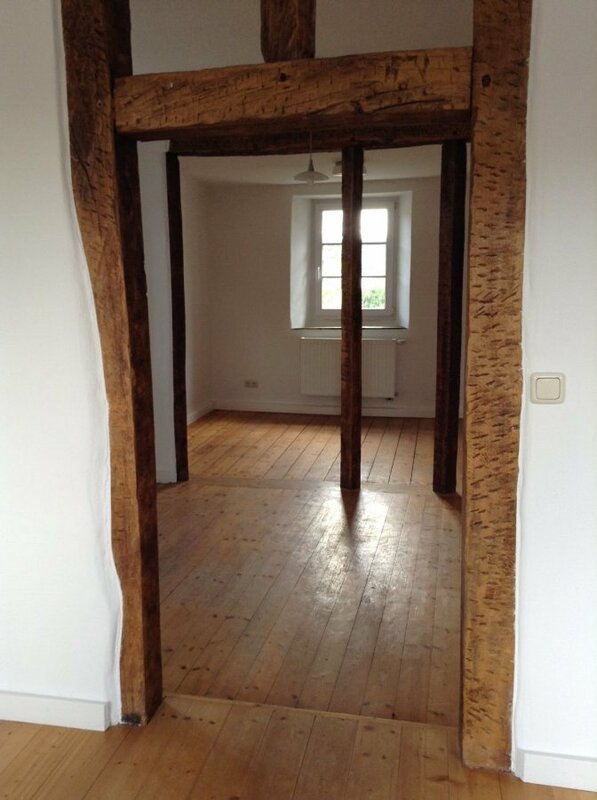 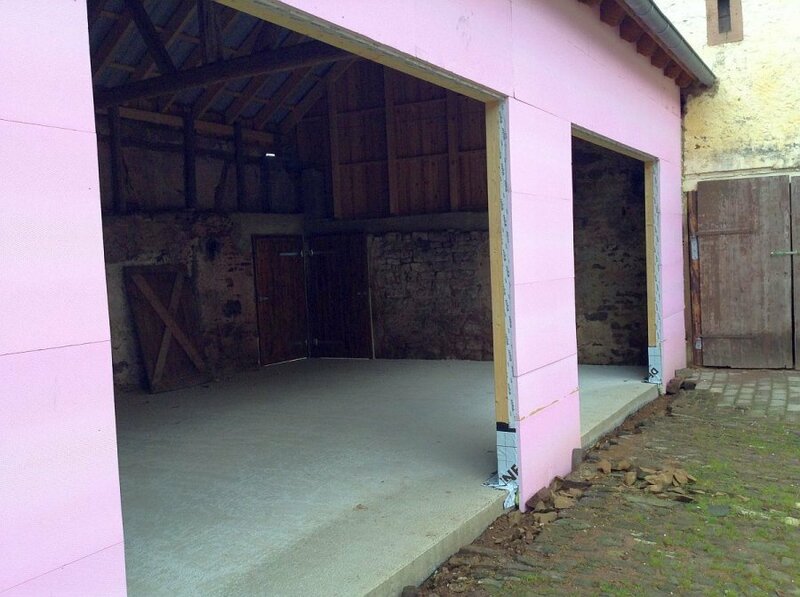 This facility contains a lot of history, for example, through wooden floors and visible oak beams. 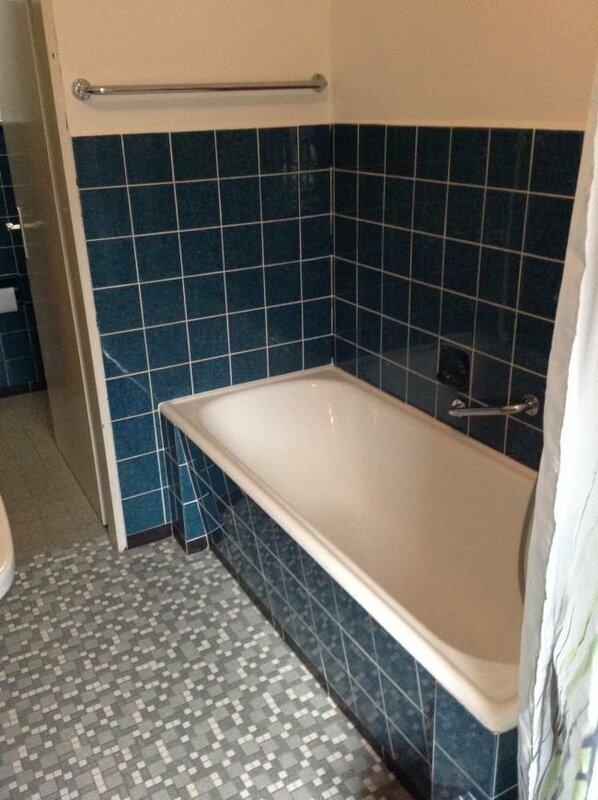 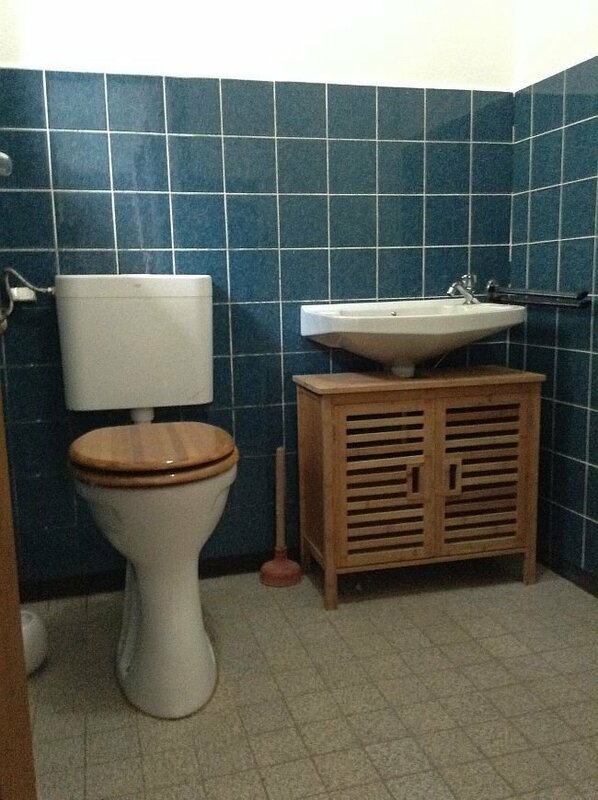 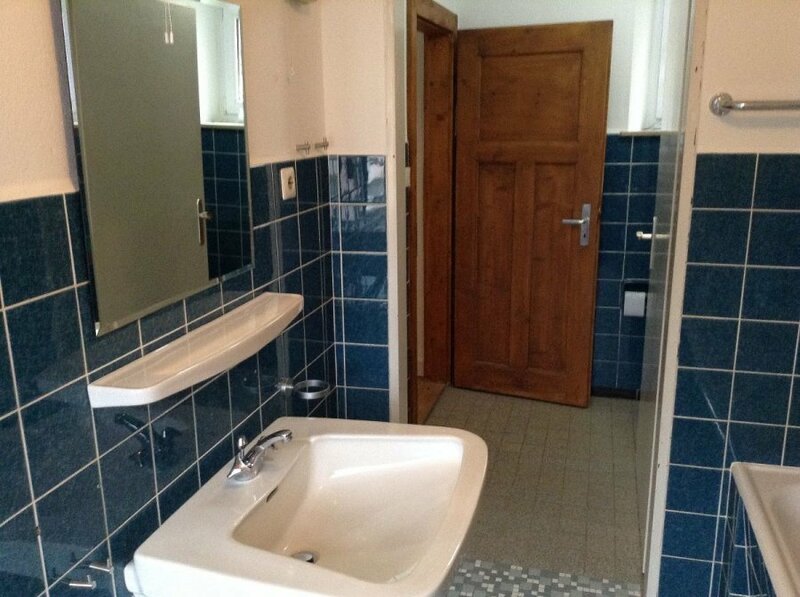 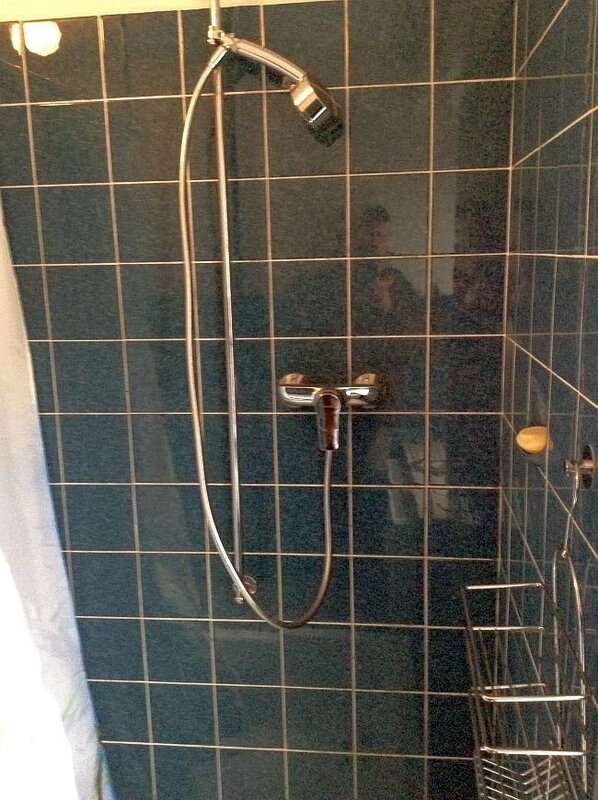 The bathroom is deliberately kept in the old style. 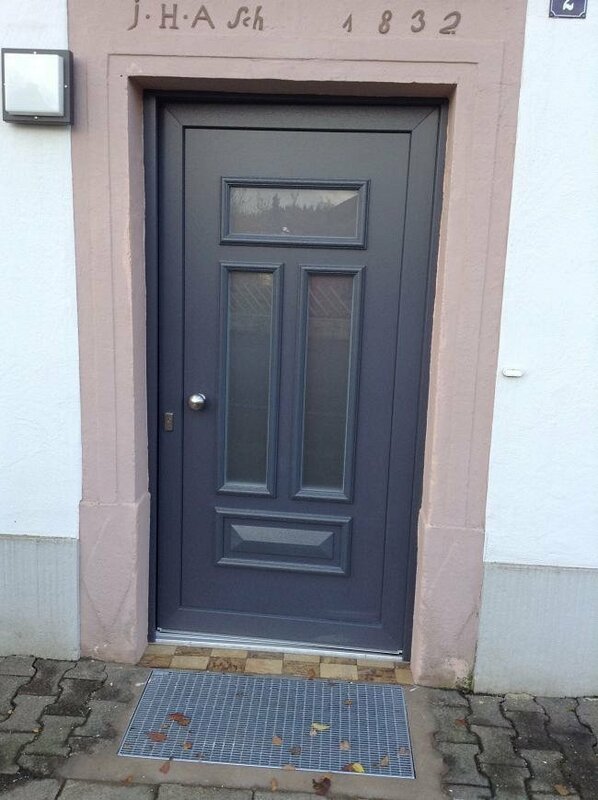 Pets are very welcome! 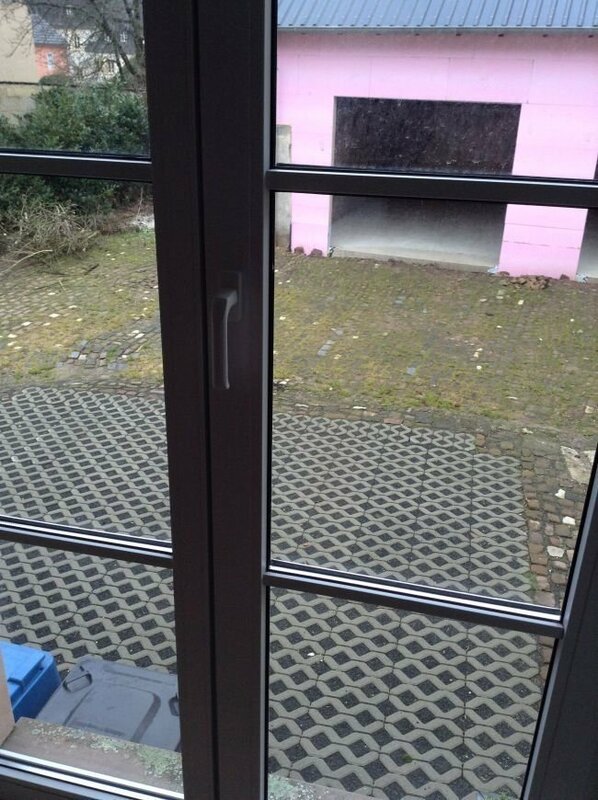 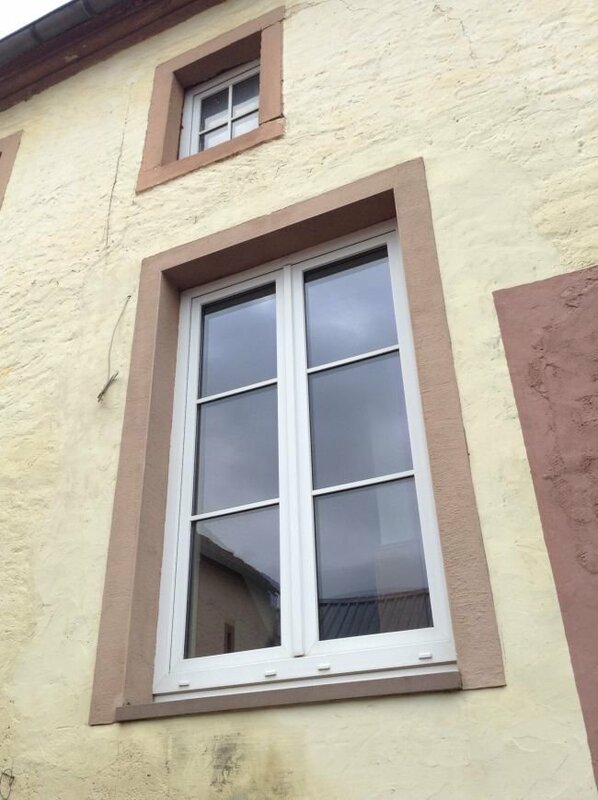 There are new windows and a very efficient oil heating system installed. 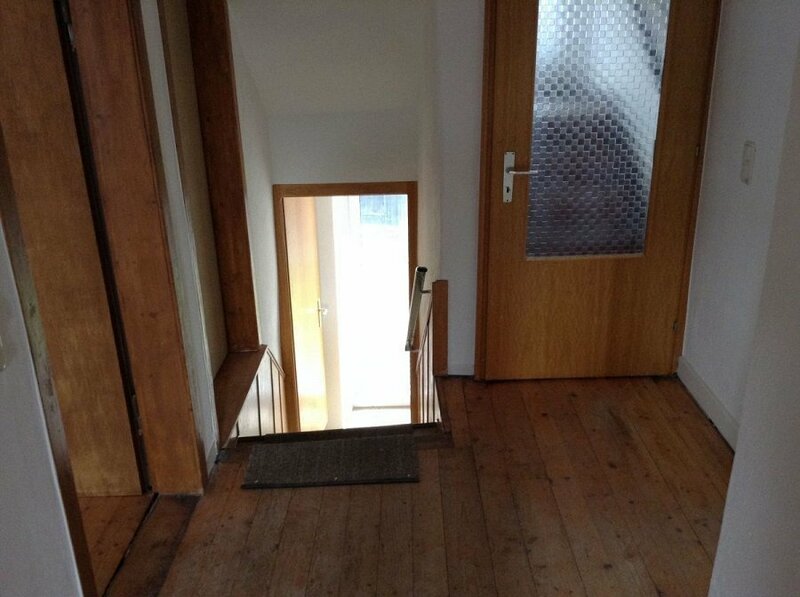 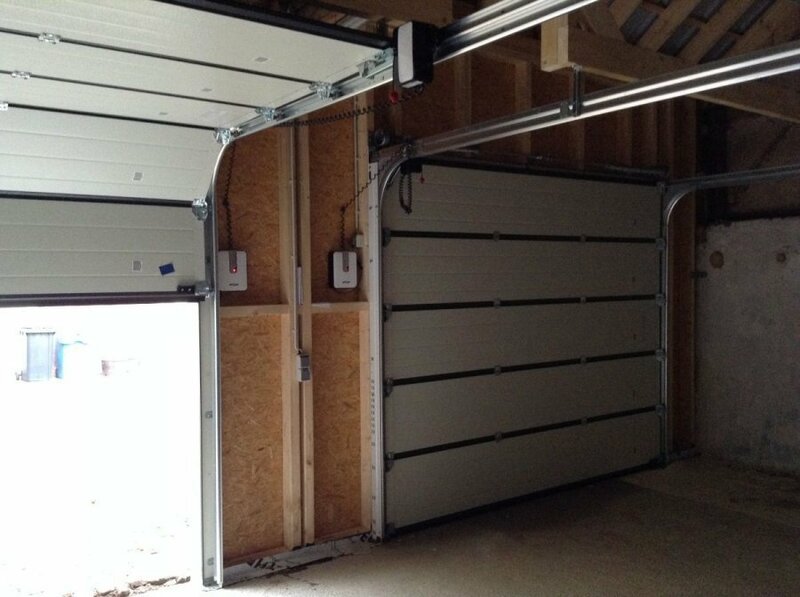 Security deposit: 1 x monthly rent. 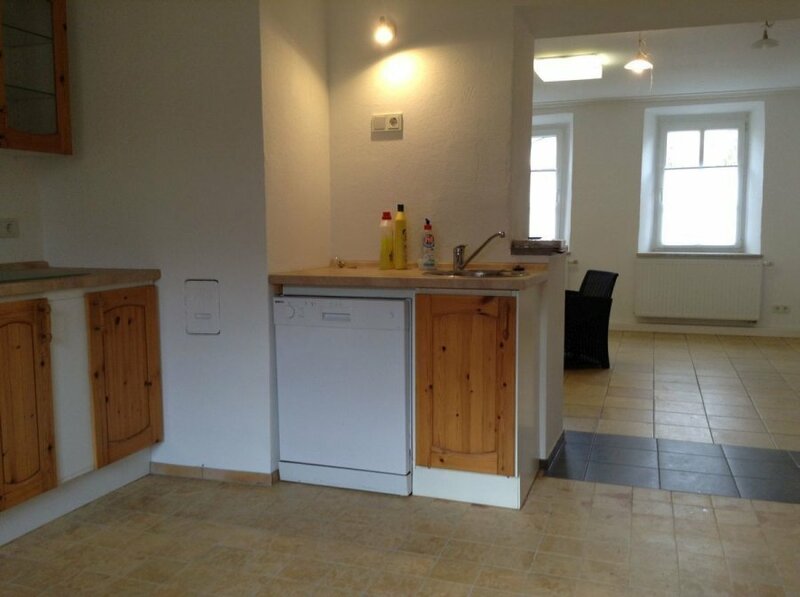 The property is listed and approved by the US housing office. 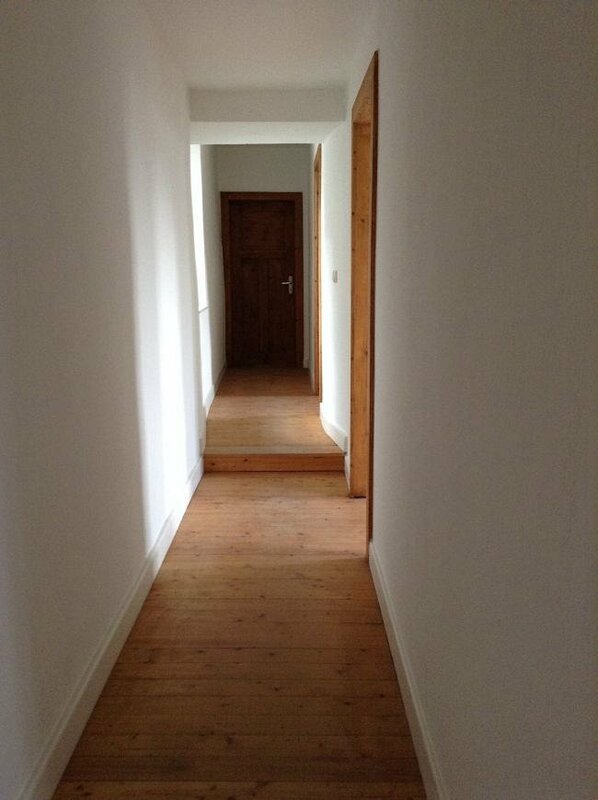 When you like to view this property, or you have any questions in advance, please let me know any time!